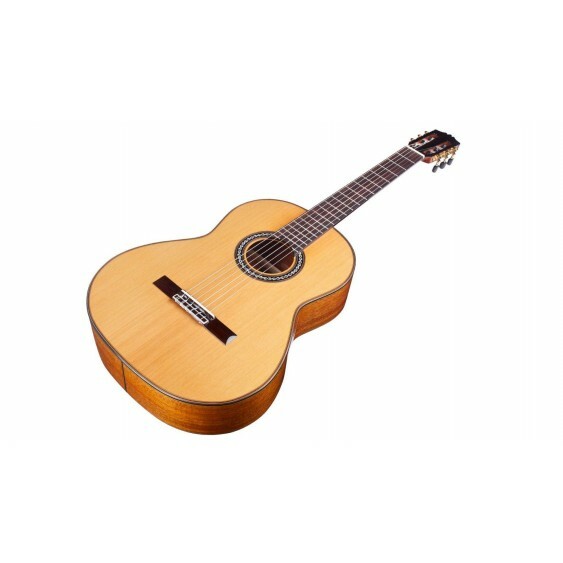 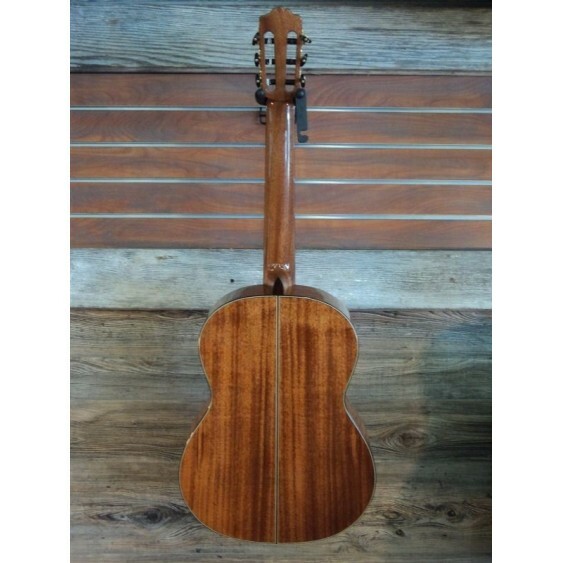 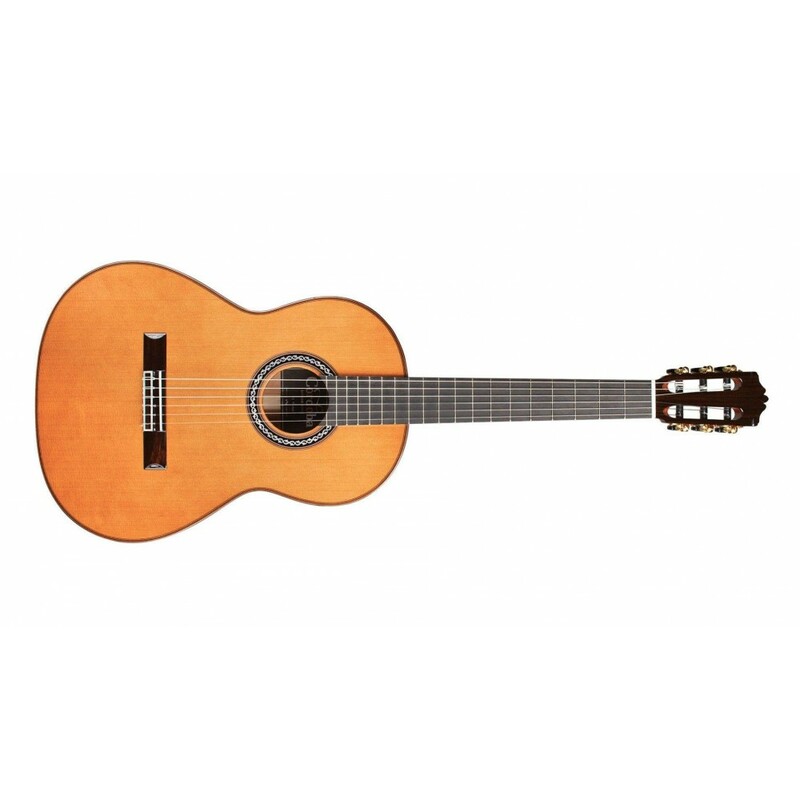 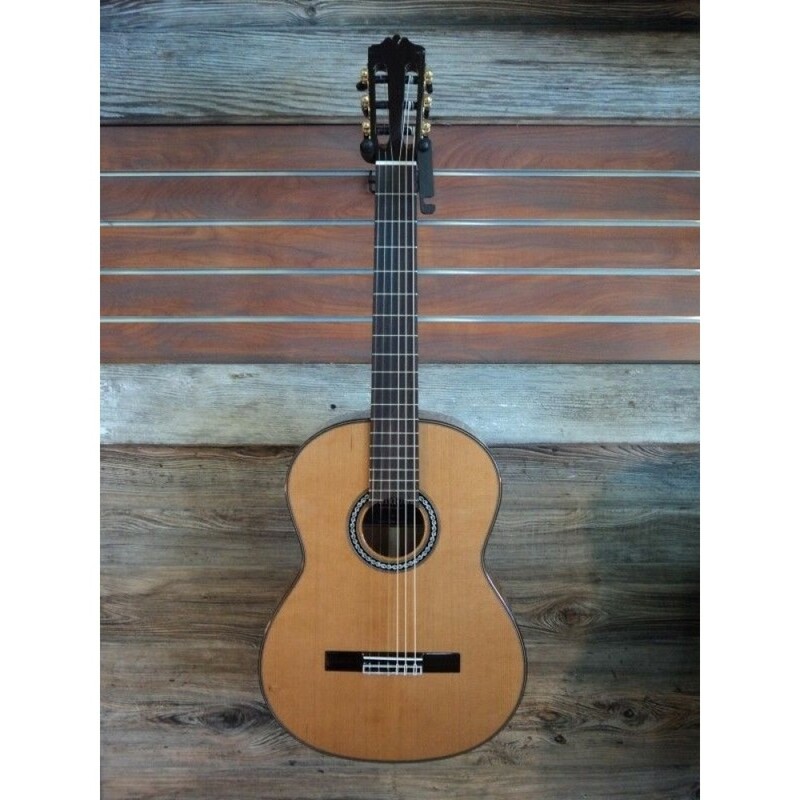 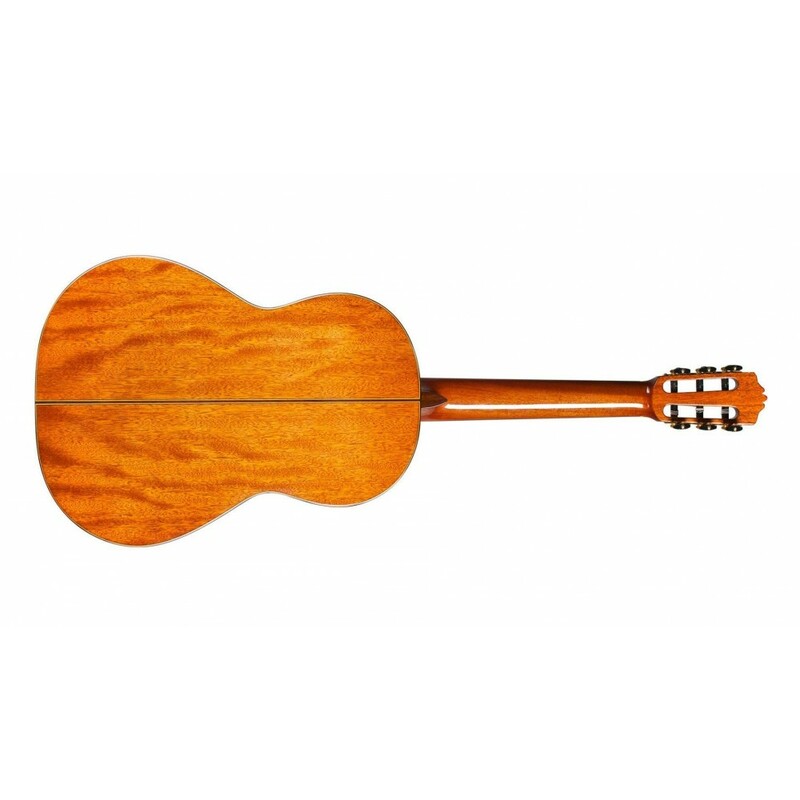 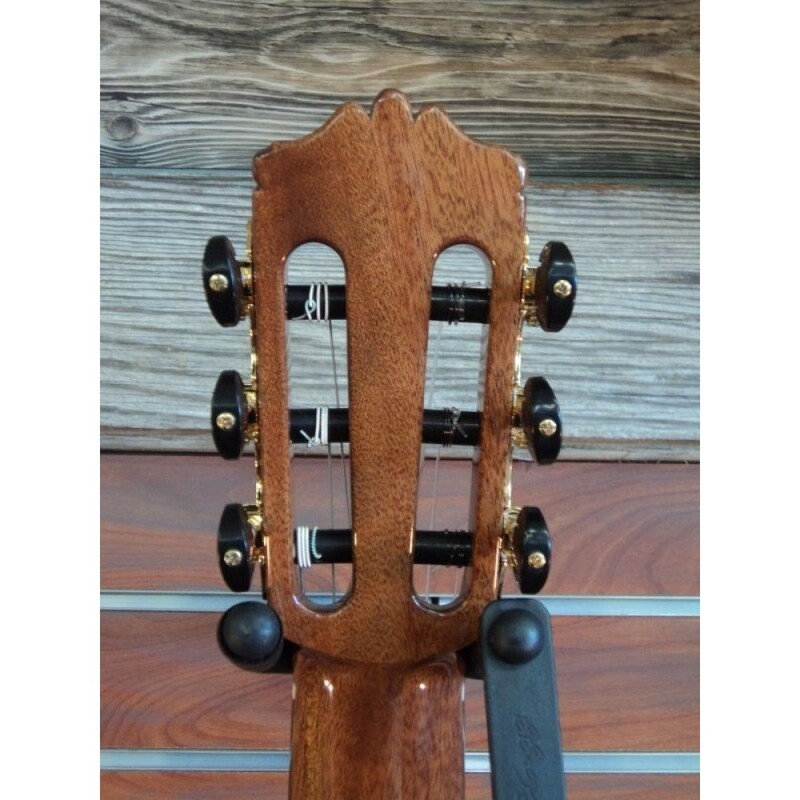 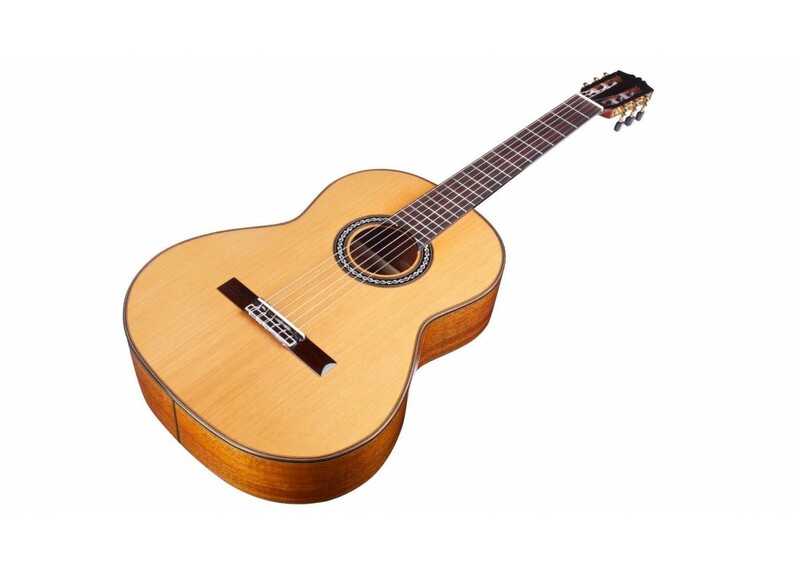 This great GUITAR came to us directly from Cordoba as a grade B1 blem because of a few minor cosmetic flaws . 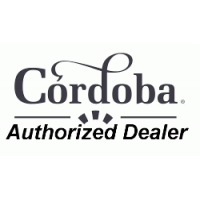 The description of the flaws from Cordoba was "LIGHT SPOT UNDER 7TH FRET" . 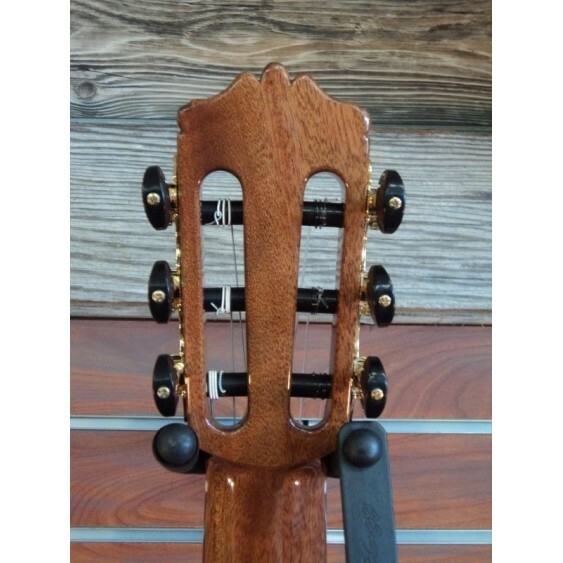 We looked at it pretty closely and the flaws are so minor it would be hard to even get them in photos. Because it is still a B1 Blem, we are selling this great ukulele at a super low price. This GUITAR has been fully checked out for function both at Cordoba and in our shop and it still has the full lifetime warranty for function. 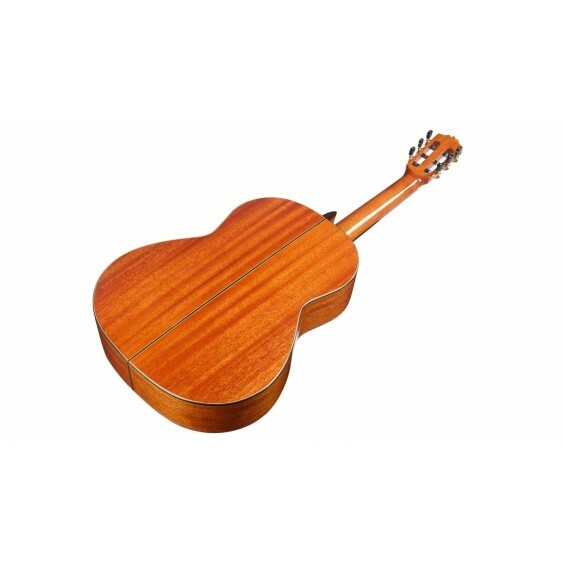 The C9 Parlor is ideal for guitarists looking for the comfort and ease of playability that a smaller instrument provides, while retaining the sweet, warm tone created by all-solid wood construction. 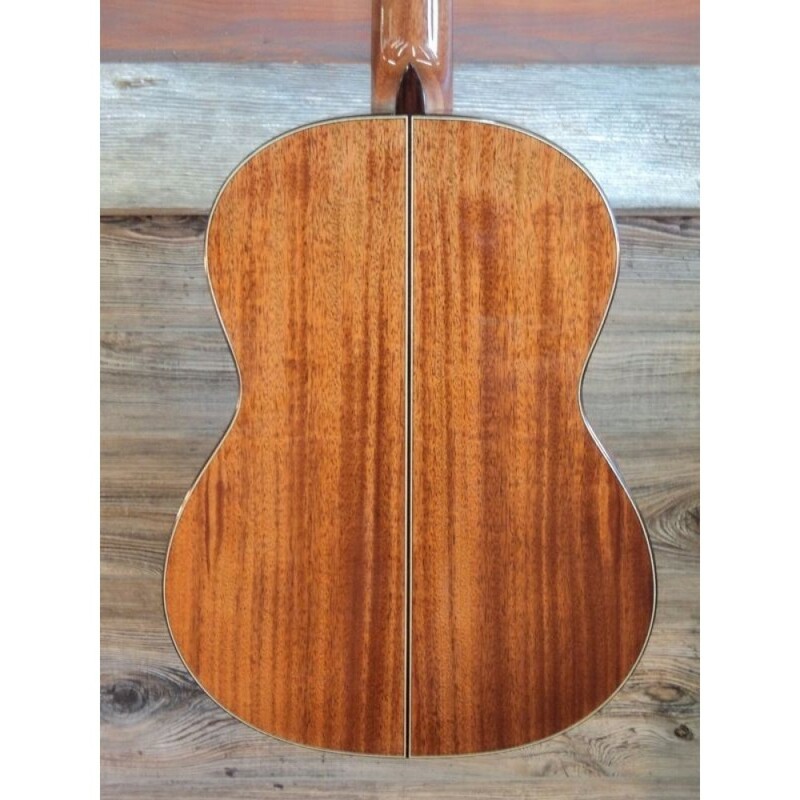 Built with a solid Canadian cedar top and solid mahogany back and sides, the C9 Parlor has a reduced 7/8 body size and 50mm nut width.